How do I find when a bill will be discussed in committee? Committee schedules are posted at the bottom of the daily House and Senate calendars.  You can subscribe to the NCGA List Server to receive calendars via e-mail.